Entry Doors by Clopay | Zanesville, OH | JW's Garage Door Co. LLC. 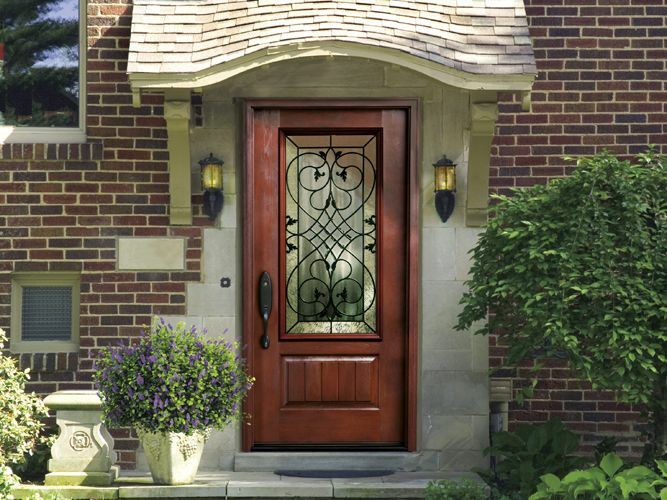 Beautiful fiberglass and steel entry doors are energy efficient and low-maintenance. JW's Garage Door Company is excited to offer the beautiful selection of Clopay entry doors. With so many styles, window and hardware options available, a new entry door is sure to enhance the look of your home. It's easy to complement your garage door with a coordinating entry door - something sure to grab the neighbors' attention!